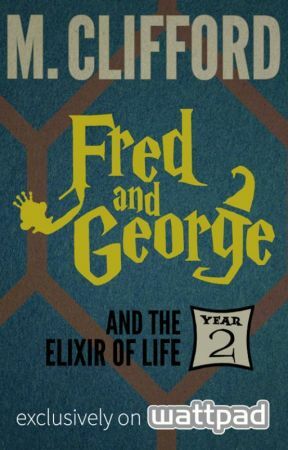 Welcome to Year 2: FRED AND GEORGE AND THE ELIXIR OF LIFE. If there is any book in my series that feels the most like a prequel, it&apos;s this one. This novel will lead directly into HARRY POTTER AND THE PHILOSOPHER&apos;S / SORCERER&apos;S STONE. We are all VERY familiar with Harry&apos;s first book, so it was always important for me to handle the twins&apos; second and third books with the most care. 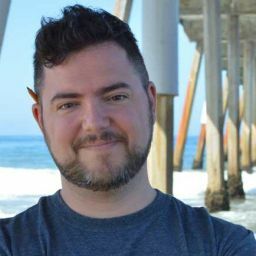 My first task was to explore a few interesting topics from the margins of Harry&apos;s first adventure and pull them to the middle of the page — things like the Sorcerer&apos;s Stone, the Elixir of Life, and Professor Quirrell&apos;s connection with Lord Voldemort. Then I dusted off a few creatures and characters and brought them to center stage, some of whom we only heard about in whispers. Yes... Nicolas Flamel will be a main character! And just like the second book of JKR&apos;s series, ELIXIR elaborates on material that was introduced in book one. 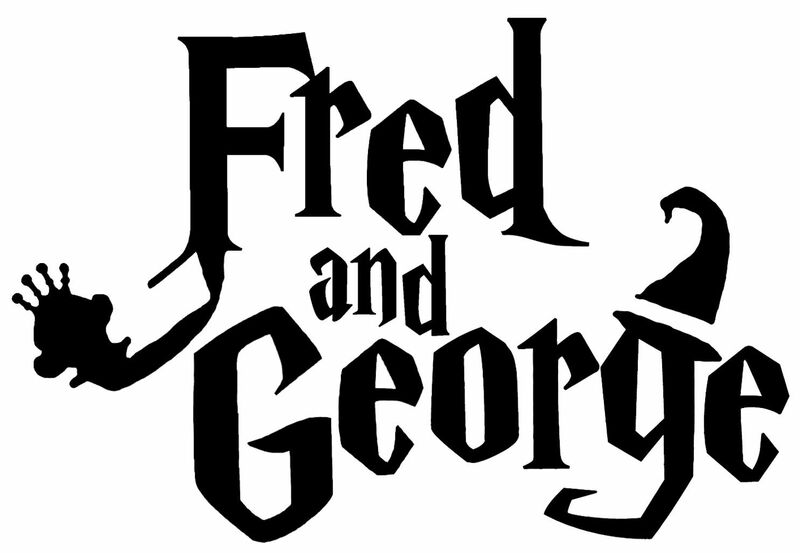 The relationships between Fred, George, Angelina, and Lee are strengthened. The mysteries that are introduced near the close of TOILERS will continue to present themselves in complex ways. The old baddies are still baddies, we get some new baddies, and, of course, the overarching narrative continues to solidify. We see more of the castle and the Forbidden Forest, more Quidditch, more magic, and more near-death experiences. We visit Lee Jordan&apos;s home over the summer (just as Harry visited the Weasleys), and the twins continue to move ever closer to resembling the pair who, one day, open a famous wizarding joke shop on Diagon Alley. In this, the second novel of the seven, you can come to expect the same treatment of JKR&apos;s books. I will give insight into some elements of canon, fill a few plot holes, there will be easter eggs and foreshadowing in just the right doses, I will continue to respect the original source material, expand the universe of the wizarding world, delve into magical history, and endeavor to make Fred and George&apos;s story inseparable from that of Harry Potter. This book has been with me for fifteen years. It&apos;s one of my favorites of the seven.